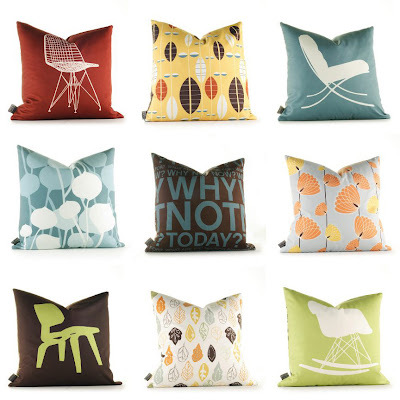 Love, love, love the new pillow collection from Inhabit. As an added bonus, the entire line is super eco-friendly! This pillows are great! I love that they are eco friendly. My favorite one is in the center row to the far right.